$2475 | $1650 | Call! $2730 | $1820 | Call! $3000 | $2000 | Call! $3750 | $2500 | Call! 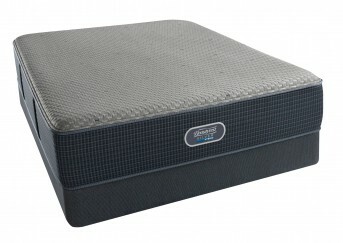 The Serta iComfort Hybrid Blue Fusion 1000 Luxury Firm Pillowtop Mattress rates a 40 on the Comfort Scale. Serta Hybrid Coil Support System Firm and the Best Edge Foam Encasement system work together to provide luxurious firm support. While TempActiv Gel Memory Foam and Serta Support Foam provide firm, yet cushioning support. Serta PillowSoft HD and Serta Support Foam form the Pillowtop which yields deep comfort while the TempActiv Touch Fabric keep things cool, so you get a great night of sleep. Categories: Comfort Level 40, iComfort Hybrid, Luxury Firm Pillow Top, Mattresses, Serta. 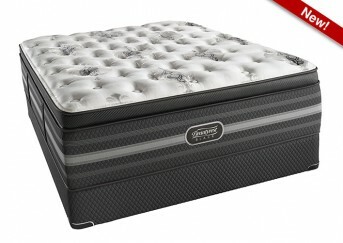 The Serta iComfort Hybrid Blue Fusion 1000 Luxury Firm Pillowtop Mattress rates a 40 on the Comfort Scale. Serta Hybrid Coil Support System Firm and the Best Edge Foam Encasement system work together to provide luxurious firm support. While TempActiv Gel Memory Foam and Serta Support Foam provide firm, yet cushioning support. Serta PillowSoft HD and Serta Support Foam form the Pillowtop which yields deep comfort while the TempActiv Touch Fabric keeps things cool, so you get a great night of sleep. TempActiv™ Touch Cover- TempActiv technology is infused in the luxuriously soft, flexible and breathable TempActiv Touch Cover. This cover provides an initial cooling sensation and extra temperature regulation to keep you cool and comfortable thru the night. Serta® PillowSoft® HD- Often used in Serta’s softer mattress, this extra soft foam provides plush contouring comfort and support at the surface of the mattress. 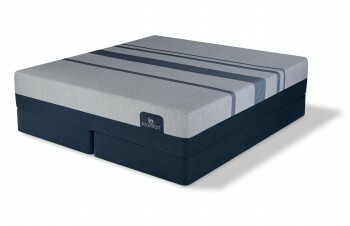 Serta® Support Foam- Is an extra firm foam that gives this mattress a firm yet comfortable supportive feeling. TempActiv™ Gel Memory Foam- Infused with both supportive gel and TempActiv gel technology, this foam helps provide conforming support while capturing, storing, and dissipating heat away from the sleeping surface and your body. 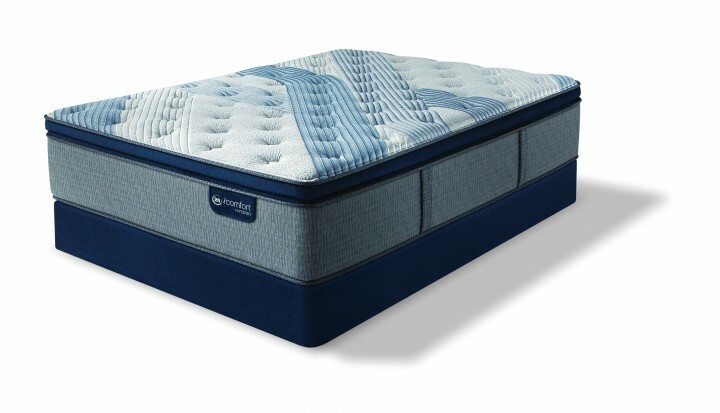 1008 Serta Hybrid Coil Support system- Serta’s most advanced innerspring system features a 3-tier coil design that uniquely supports your individual body. The top section of the coil provides a responsive plush feel while the middle and bottom section provide conforming, durable support. Each coil is individually wrapped to better contour the curves of your body and maximize motion separation. Serta Best Edge Foam Support Encasement- Surrounding the entire mattress is a high-density foam providing additional strength and support around the edge of the mattress.